Happy Holidays is a Microgaming Christmas title from 2015 that features quality graphics and music, as well as medium variance and medium RTP with two bonus round. It's one of the better Christmas slots. Happy Holidays is a Christmas slot game released by Microgaming in December 2015 and it features an impressive number of paylines and a very warm Christmasy theme. It’s a medium-variance slot with a medium RTP of 96.50%. Casual players will enjoy it because of the theme, and the experienced players will appreciate the rewarding bonus rounds and the low variance during normal play. 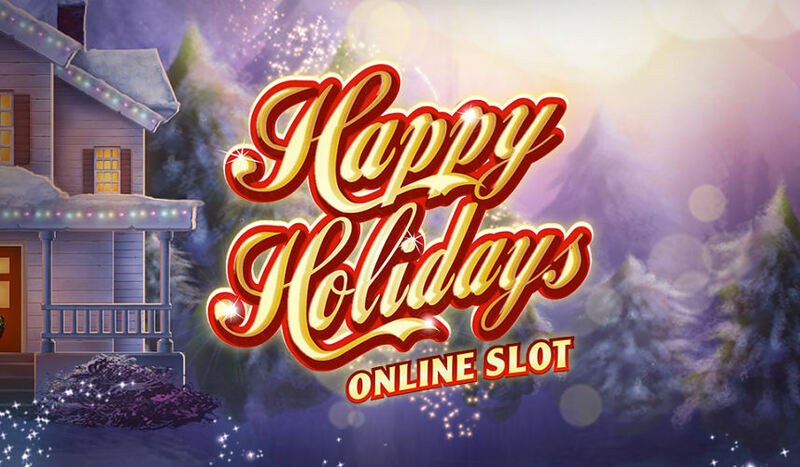 Happy Holidays features whopping 243 paylines, and during free spins an extra row of symbols is added to the reels, giving you 1024 ways to win! This sheer number of paylines, combined with a low number of different symbols, mean that this game isn’t eating up your money during normal play. Getting five-of-a-kind is very common and even during normal play it wouldn’t be surprising to see your bank balance hover in the positive – even without hitting any of the bonus features or big wins. However, despite this seemingly low variance, Happy Holidays doesn’t give that big win very often. Even the bonus feature isn’t necessarily that rewarding, which means it might be difficult to get back into positive, depending on your luck. Frosty Feature (seen below) is a random bonus where all high symbols pay mystery prizes. It triggers completely randomly, and you get one automated spin where each of the five highest-value symbols will pay a bonus amount. You can expect to win 10x to 15x your bet during Frosty Feature. If you get only one Scatter symbol you’ll also trigger the free spins round as an added bonus of this feature. We’re quite fond of the graphics of Happy Holidays. 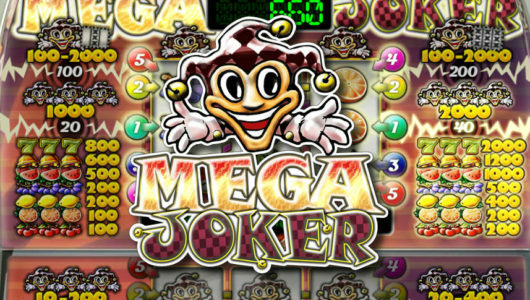 Microgaming wanted to evoke that spirit of good old times when life was simple, and gave us cartoons in the style from an age before mobile phones, internet, perhaps even before color TV. And it feels nice. Just right. The symbols are also easily distinguishable from one another, which is always a challenge in slot games, and don’t seem intrusive. The important symbols – Wild and Scatter – are animated every time they appear on the reels so you can’t miss them, and the rest are animated when they form a winning combination. A lot of attention to detail has been done by Microgaming while designing this slot game. It all gives off a sense of homeliness and should get you in the mood for the big day – the background music also matches this theme and features a selection of classic festive tunes as well as bells and cheers. Three, four or five Scatters trigger the free spins feature. 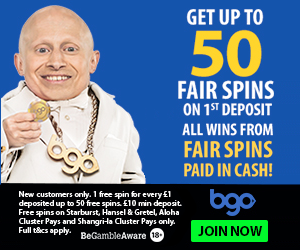 In all three cases you’ll get exactly 10 spins. It may take a while to trigger the free spins feature as this is the thing you’ll be looking forward to, and when it happens it will be quite rewarding. 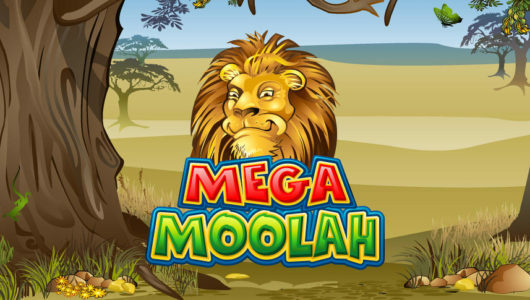 In our experience (seen below), with a 150 coin bet, we won almost 12.000 coins during one free spins feature. It’s possible to win up to 440.000 coins. Happy Holidays has one small problem, and that’s spinning. It takes some time for the reels to spin, so the player is constantly tempted to click the Stop button. The Autoplay feature doesn’t help as this makes the game even slower – except that you can walk away – as it spends more than 5 seconds on counting the coins on every win. The solution is using the spacebar on the keyboard to spin the reels. That’s the only viable long-term solution for playing Happy Holidays slot game which demands a large number of spins because that’s how the game is set up. Happy Holidays is one for the more experienced player who will know how to tame this cute-looking beast. All successful playing strategies for Happy Holidays will probably revolve around waiting for the free spins feature to spit out a big win and then walking away from the slot. If you’re playing Happy Holidays to win money, prepare yourself for a longer session and have a bankroll that’s large enough to get you through the tough times while you’re waiting for those free spins. Play this slot game at William Hill Games or see the list of all Christmas slots or our selection of the best Christmas slot games.